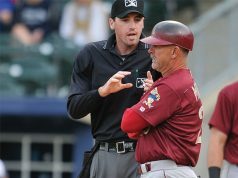 “Why didn’t I get any playoff games?” Across the officiating world, that is probably the most frequently asked question by established and even some new officials. Postseason games are a point of pride and perceived as validation for a job well done. So when those assignments don’t come, there can be frustration and confusion. It’s a fact. 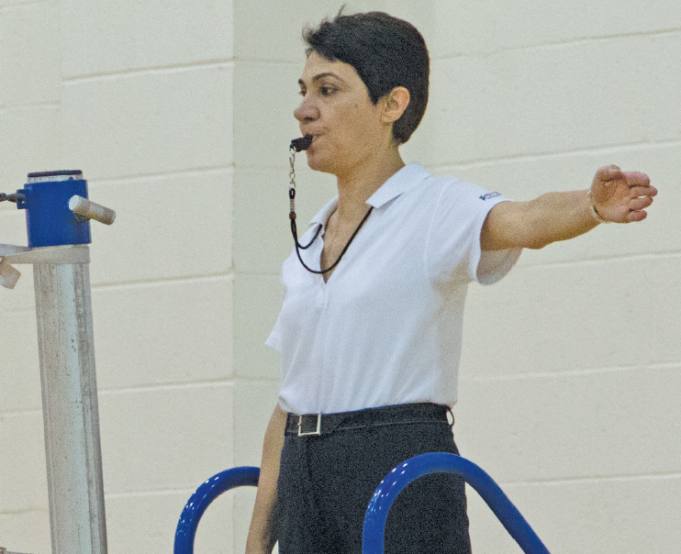 Even after working at their preferred sport for years, many high school officials have never been selected to work in the postseason. Others have received one playoff game, but that’s as far as they’ve gotten. It’s no wonder that so many officials are frustrated by their inability to get a playoff game. Why is there so much emphasis on working the postseason? The way the system is set up, officials (rightly or wrongly) feel playoff games are their reward for officiating well during the regular season. 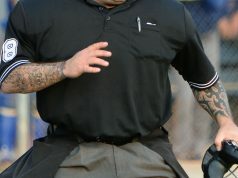 Unless the league, conference or local association has a grading system, officials can (and do) toil for years blissfully unaware of their real competence. In their minds and with their knowledge, they think they’re doing a fine job and that they should be rewarded. They rely on other officials, mostly crewmembers, to grade them, albeit unofficially. They really have no way to measure themselves against their peers.